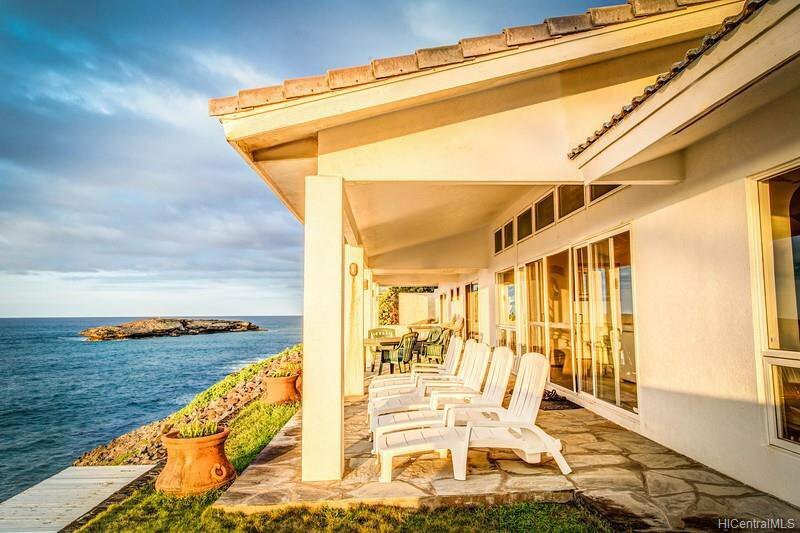 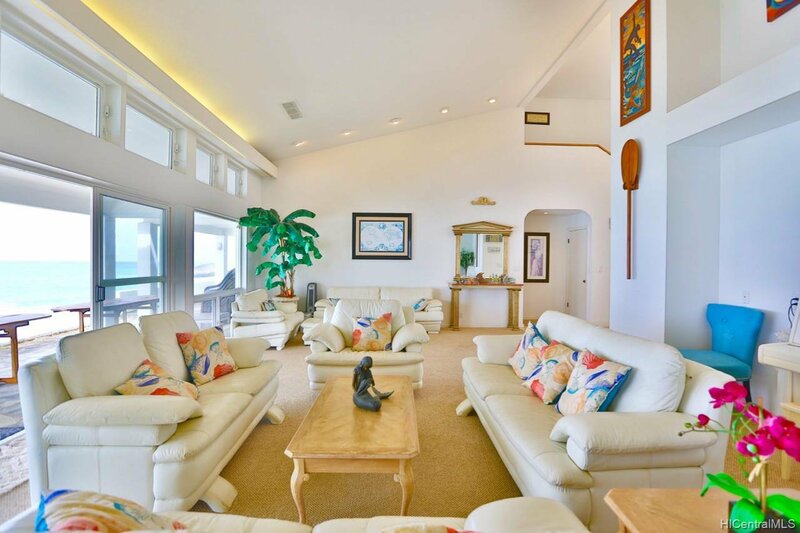 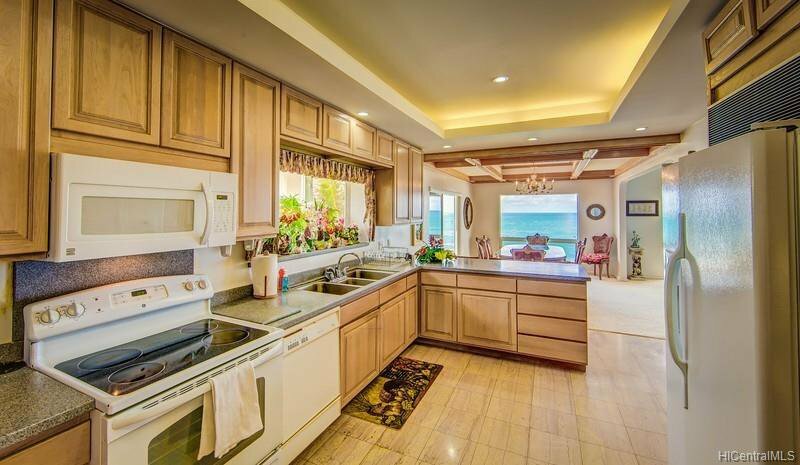 LAIE POINT OCEANFRONT ESTATE W/ POOL & STUNNING PANORAMIC OCEAN VIEWS ON A GATED 1/2 ACRE LOT! 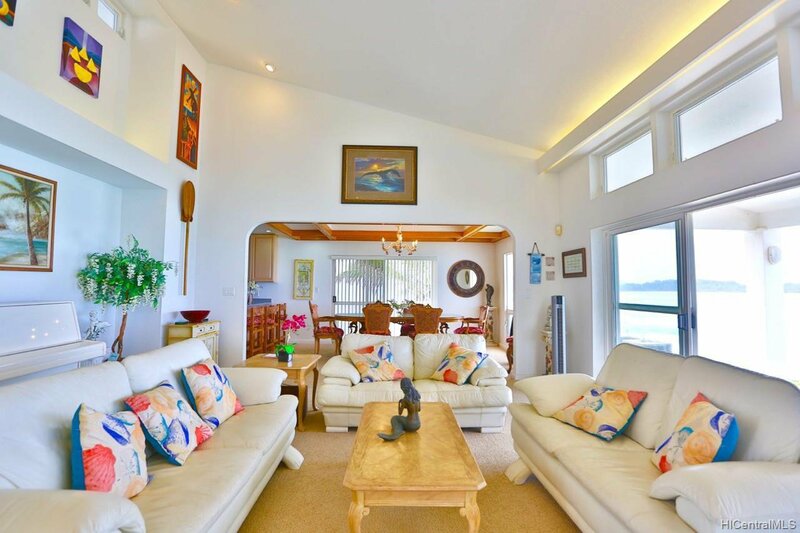 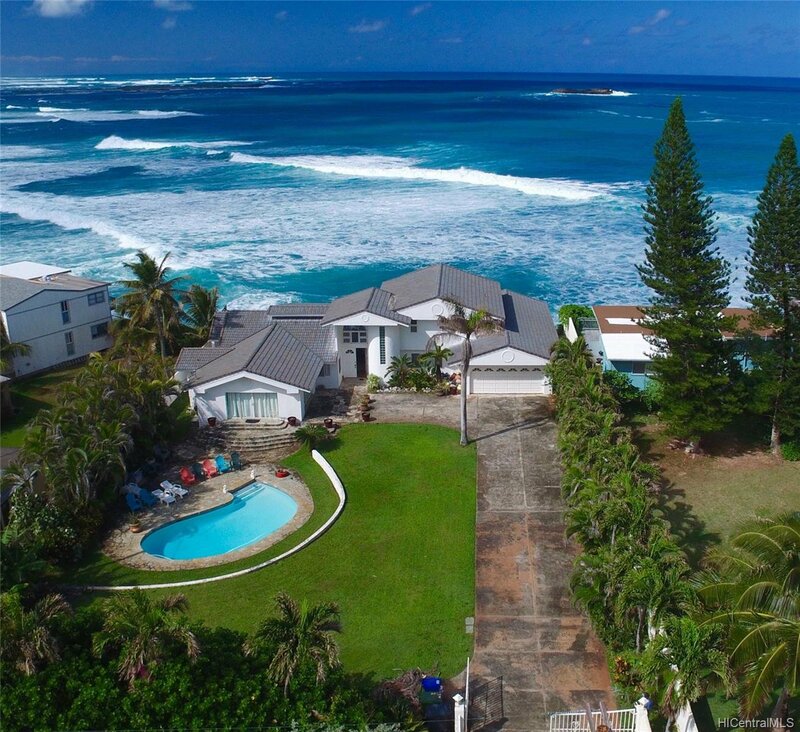 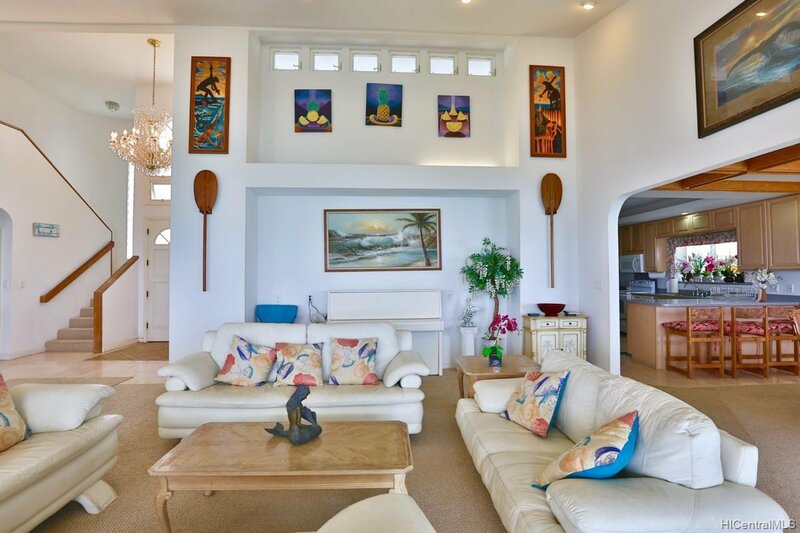 - Breathtaking one-of-a-kind oceanfront fully-furnished Laie Point 6 bedroom 4 bathroom home on a private, gated 1/2 acre estate w/ swimming pool. 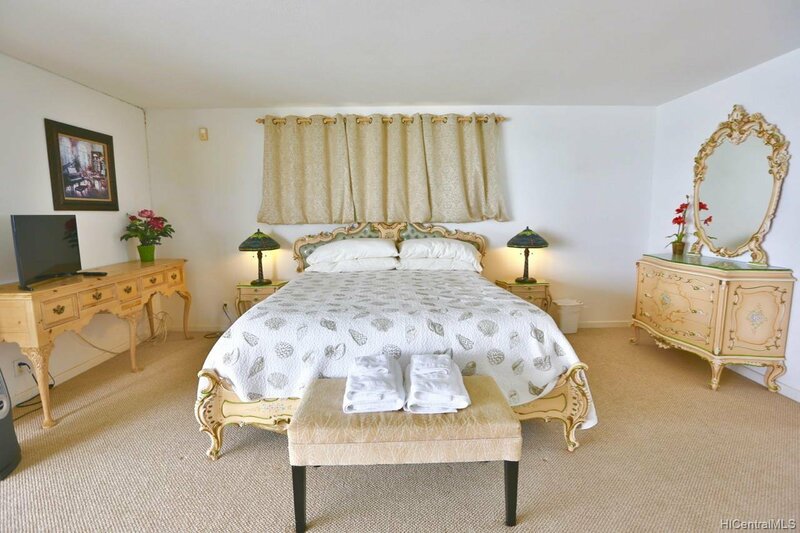 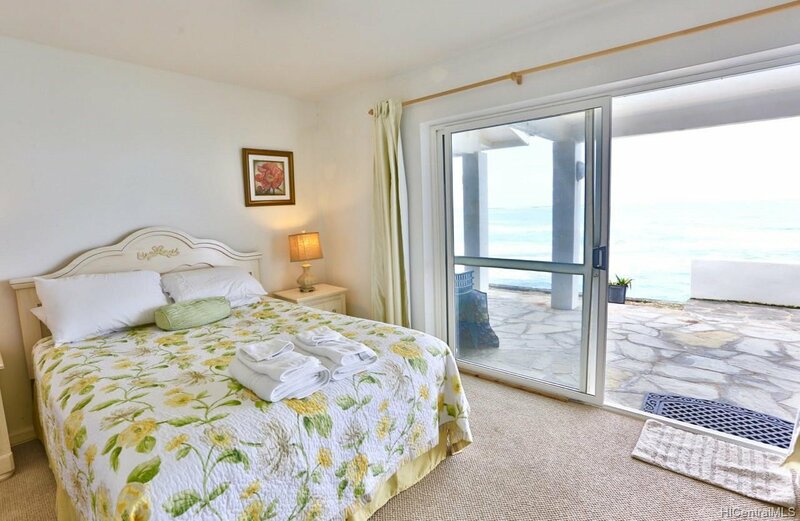 Spectacular panoramic ocean views from every room. 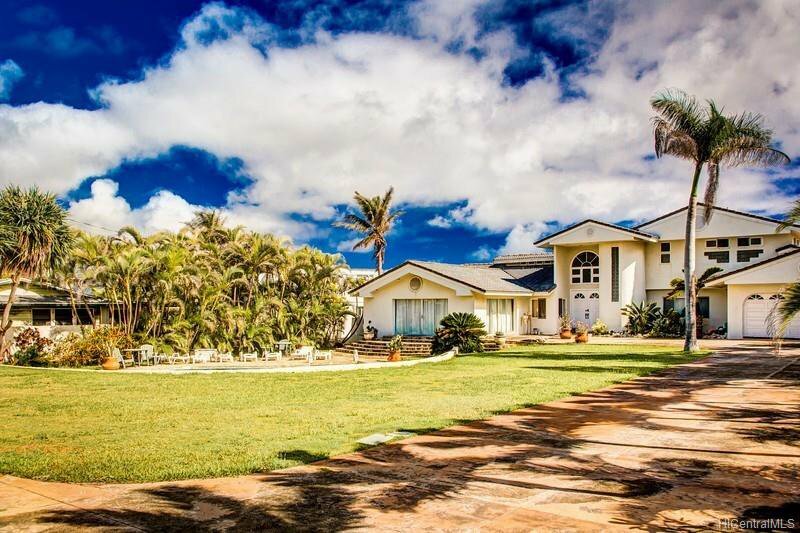 One of the nicest homes & estates in Laie & the North Shore. 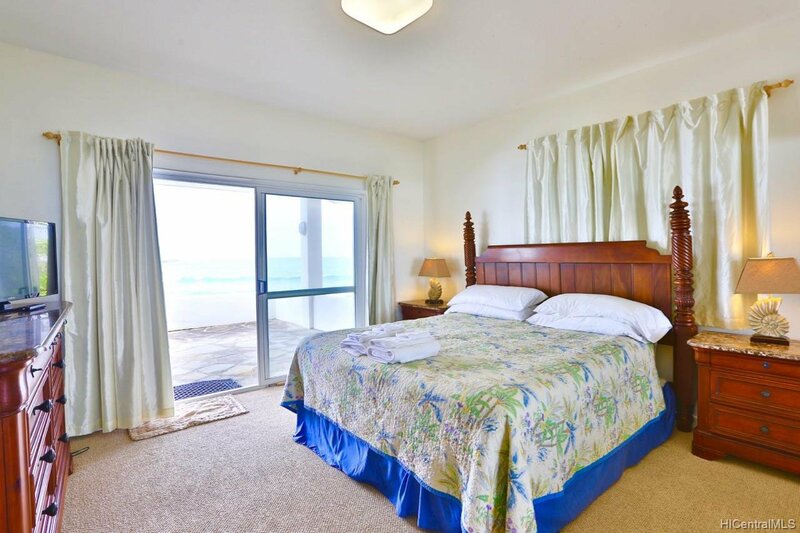 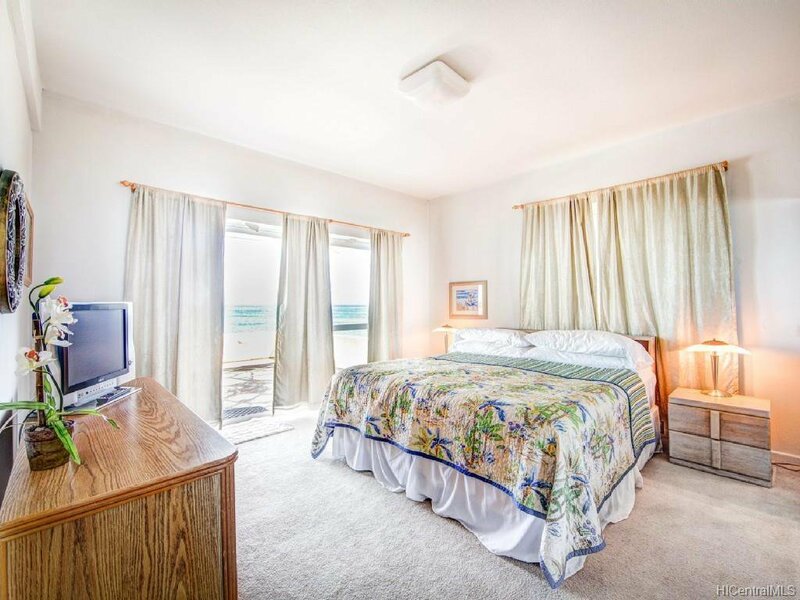 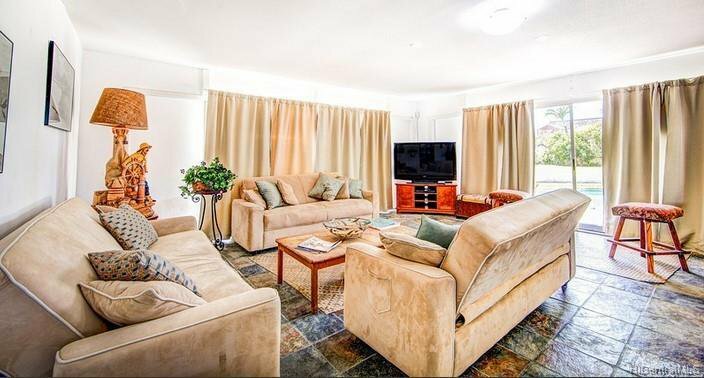 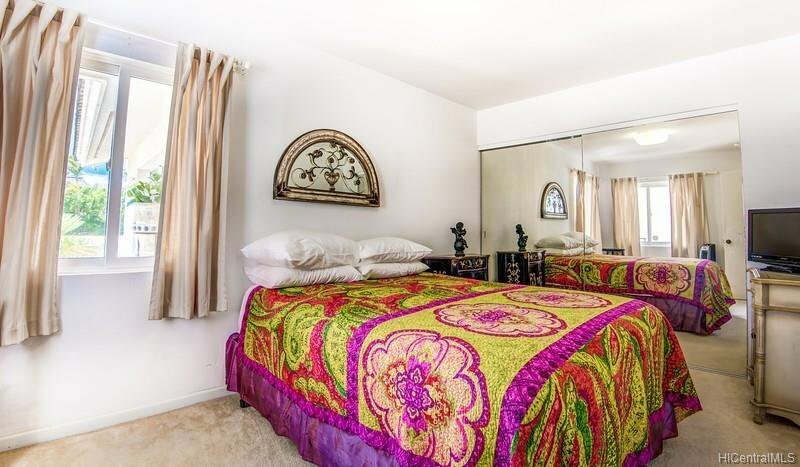 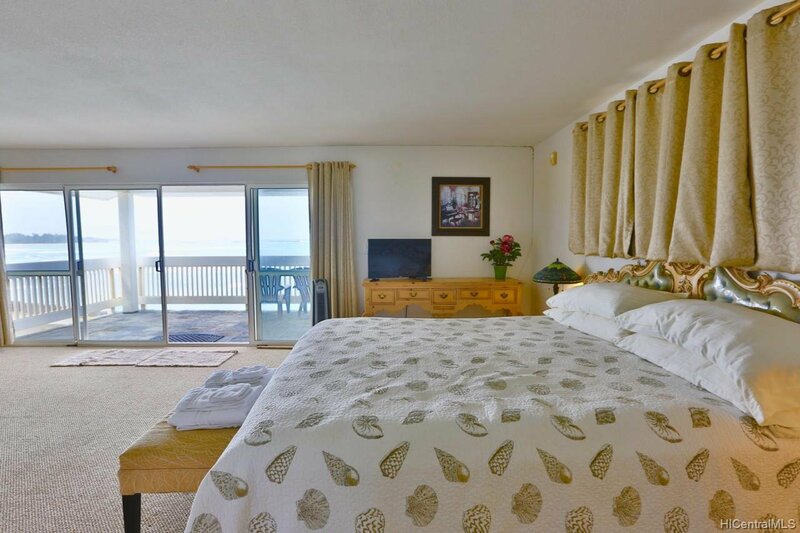 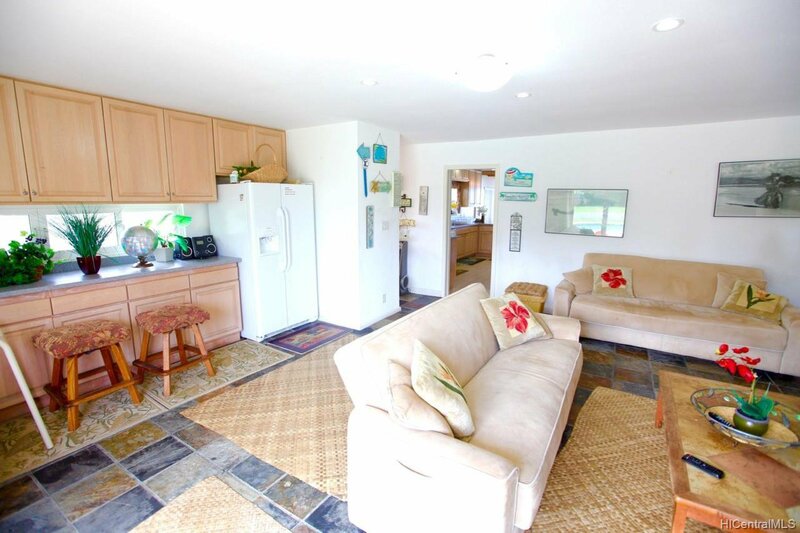 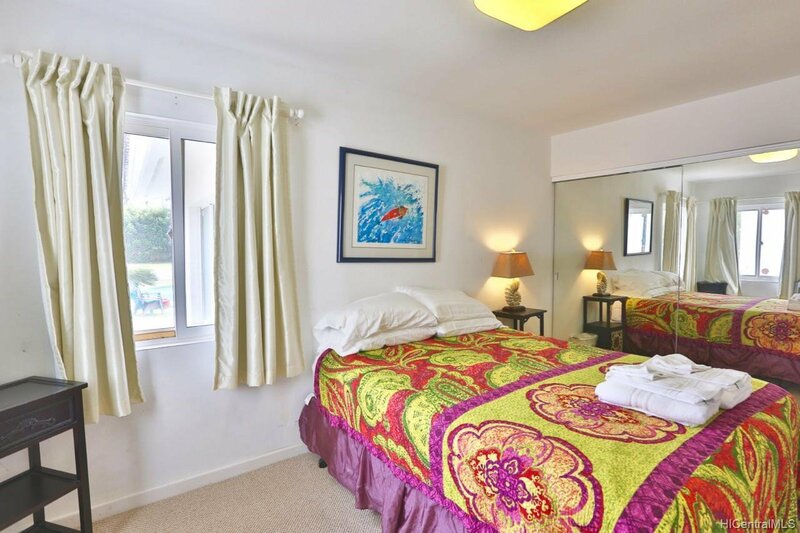 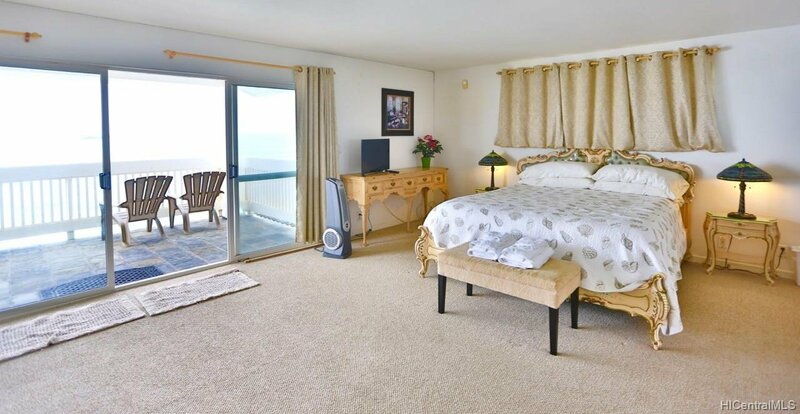 Fully-furnished 5bd 4ba + separate large ohana studio. 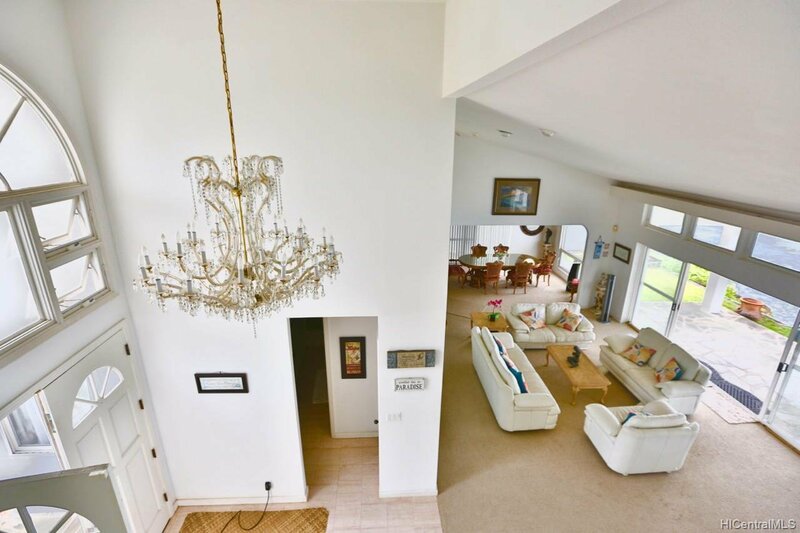 Includes vaulted ceilings, beautiful large chandelier in the entryway, & large 2 car garage. 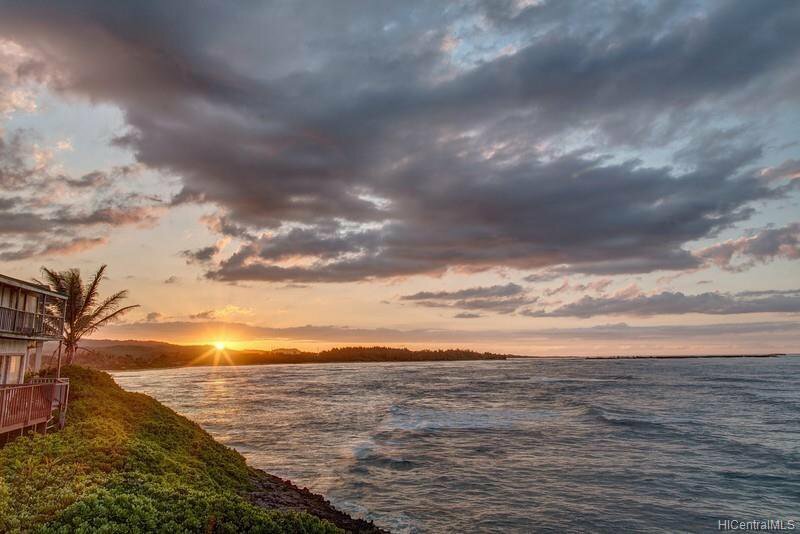 Minutes to Turtle Bay Resort, championship golf, & world class North Shore surf. 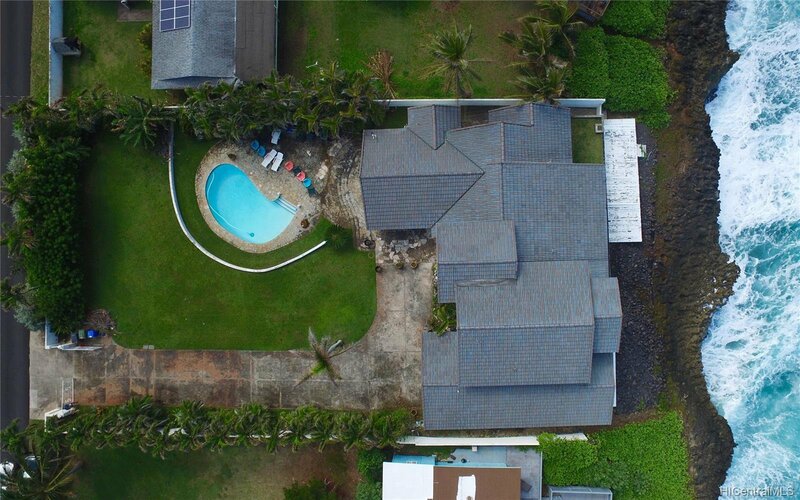 Possible to subdivide or CPR into 2 properties! 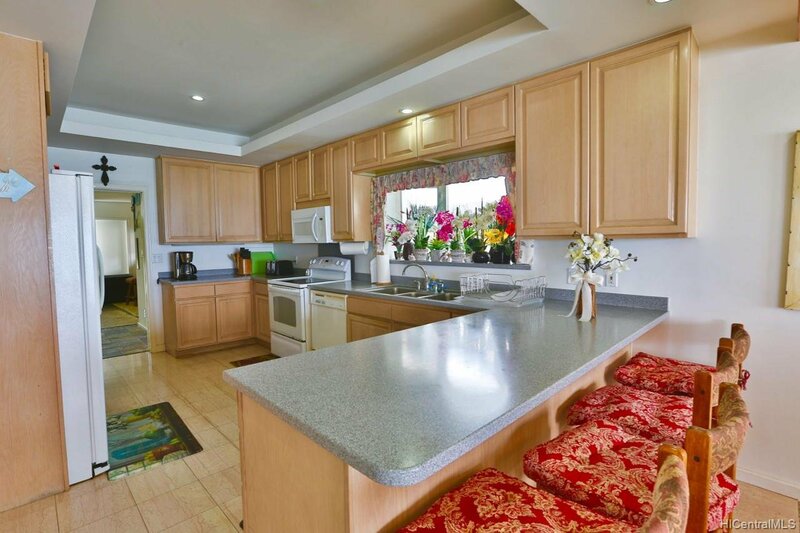 A wonderful place to call home or an ideal investment property w/ amazing rental income potential as a private gated estate. 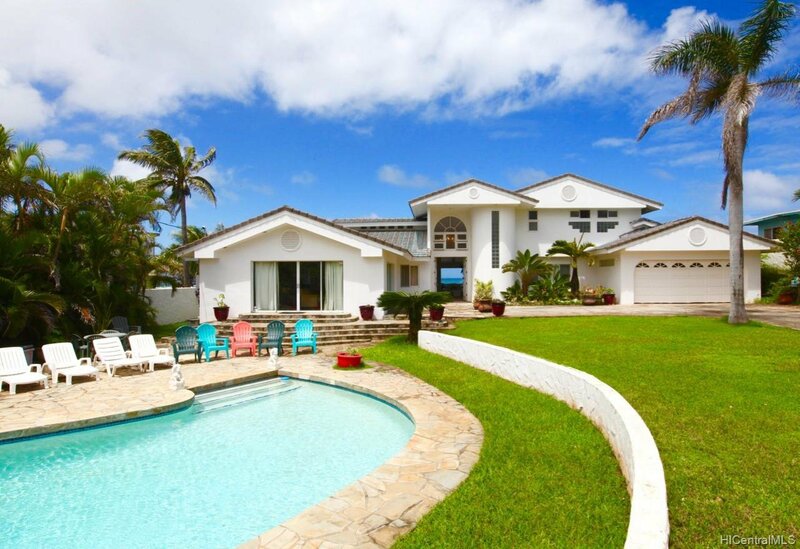 Welcome home to paradise!